The RX 570 and RX 580 GPUs by AMD have been the cause for a lot of discussion as of late. This is mostly because everyone is noticing that these two are the upgraded RX 470 and RX 480 GPUs, and that means that there certainly is a lot to talk about with these cards. When it came to the release of the RX 5xx GPU series, everyone throughout the entire mining community was having a blast talking about it, and everyone was thrilled for the release. Of course, though there was loads of excitment and a lot of talking going on, there were also a lot of opinions being thrown around about the 2 models, and that makes sense, but it’s funny to compare all of these opinions. During this review, we will discuss the bigger differences and also why these GPUs are such a hit for those that are doing Ethereum mining. If you were to go back about 20 years ago, you would probably hear a lot of people talking about how they thought that in 20 years there would be flying cars and robots delivering food, that doesn’t mean that people were exactly stupid with their expectations of the future, it just means that they were a little bit over expectant. Anyway, that is how people are when it comes to new GPUs, everytime that a new GPU is going to be coming around, people seem to think that its going to be able to fly and do circus stunts to earn them money (alright, so maybe they just have unrealistic expectations about stuff like the hashrate, but it might as well be the same thing, right?). Because people have these high expectations, they are going to be the ones who are most likely to complain when the cards are released and they are not up to par with their expectations. So, let’s get these unrealistic expectations out of the way, no, these GPUs can not fly, and they have regular hashrates and power consumptions. The AMD RX 570 has power usage of 115 and a hashrate of 22 MH/s and the AMD RX 580 has a power usage of 125 with a hashrate of 30.5 MH/s. There are a lot of users who have found ways to configure their RX 5xx, and those that have say that they are a lot happier with the outcome. However, those that are not willing to do some work in order to make some extra cash should really not even waste their time with buying them. 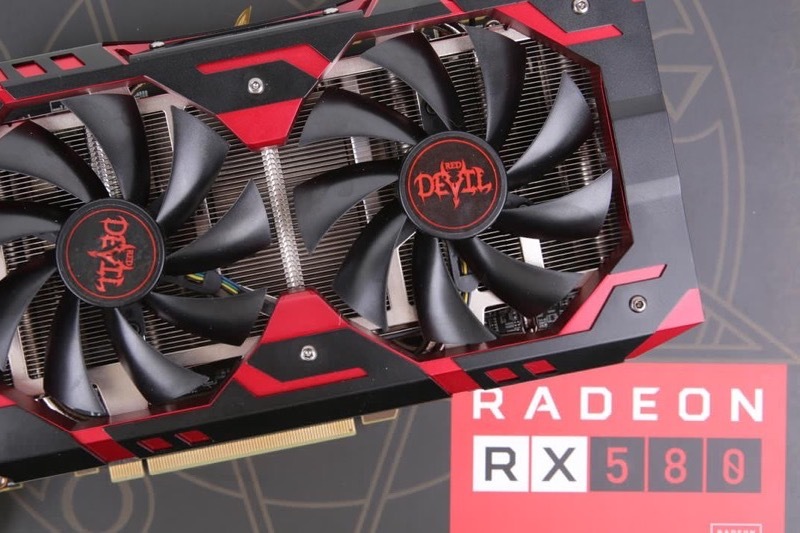 So, for those that are looking for some easy money to earn that won’t require them to mess with things in order to get the cash flow that they desire, the RX 4xx series is probably a better way to go in the end, which means that a lot of people are probably pretty unhappy that they already spent their money on the RX 5xx series.